The attorneys and staff at the Miami Legal Center were helpful, honest, and hardworking. What else can you ask for. ﻿​ Welcome to the Miami Legal Center. We are a full service private law firm offering clients highly personalized attention throughout South Florida. 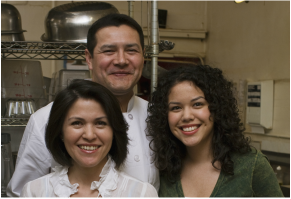 Our clients range from individuals and family-owned businesses to lending institutions and multi-national corporations. 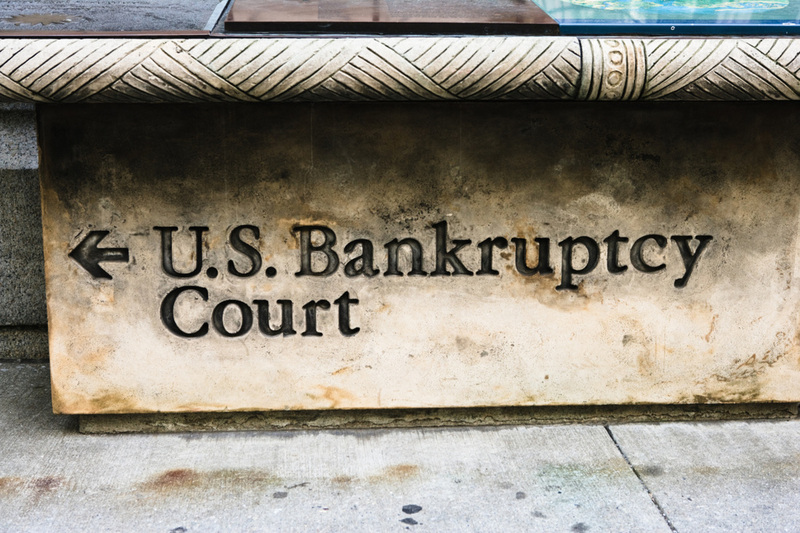 We assist our clients with legal expertise in the areas of Bankruptcy, Tax, Corporate Law, Real Estate, and Immigration. ​ At the Miami Legal Center, our attorneys, real estate professionals, and paralegals have extensive experience, strong credentials, and the ability to undertake complicated and challenging legal issues on your behalf. 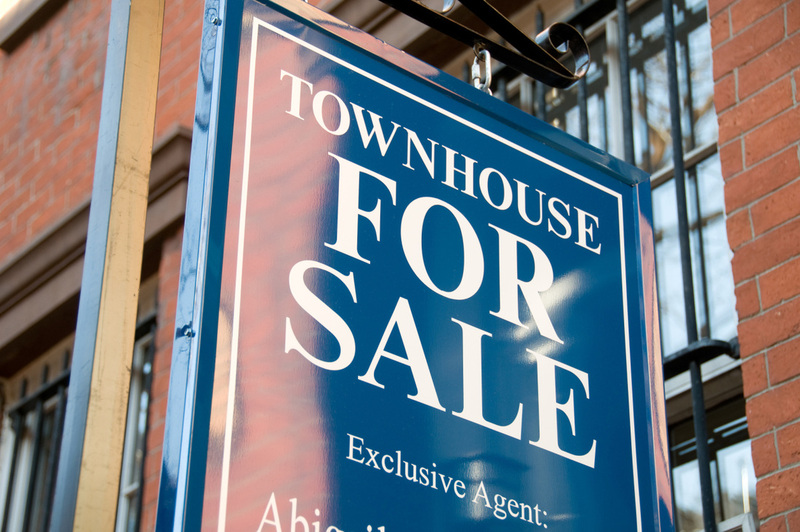 We utilize a team approach, which means that more than one professional will assist you with your legal issue. This approach enables us to draw upon a broad range of experience and knowledge, and encourages innovative thinking and creative solutions for your legal problems. 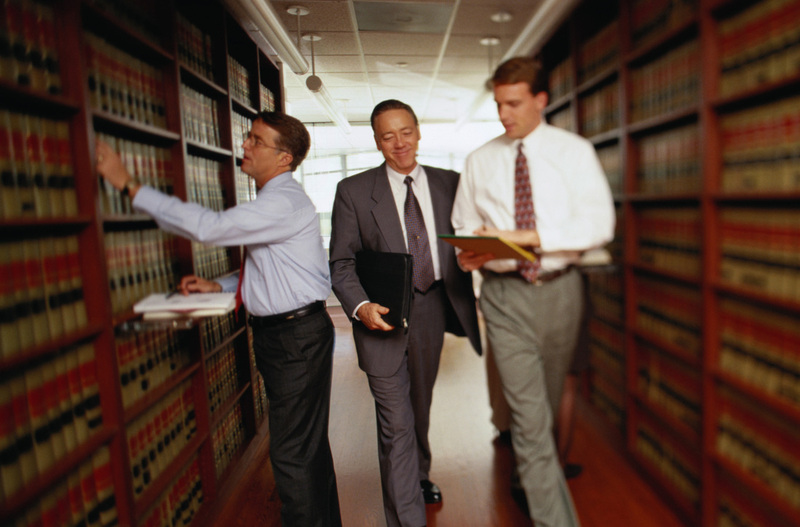 ​ Contact us today for a Free Consultation with one of our experienced attorneys. Hablamos Espanol. Can I modify a mortgage in Bankruptcy? 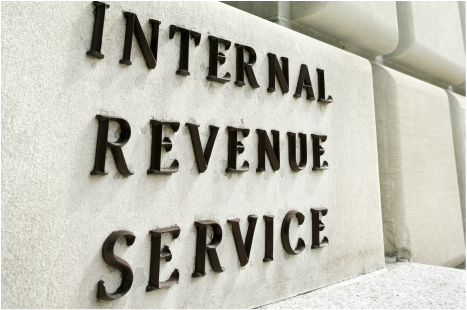 What can I do to remove an IRS lien? 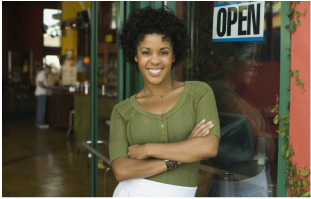 Are you Buying or Selling a Small Business in Miami? Starting a Franchise? Need a Green Card? A temporary Work Visa? U.S. Citizenship? ​Representation in Immigration Court?